A Message from Line-X of the Bluegrass. You’ll love what they did for us! 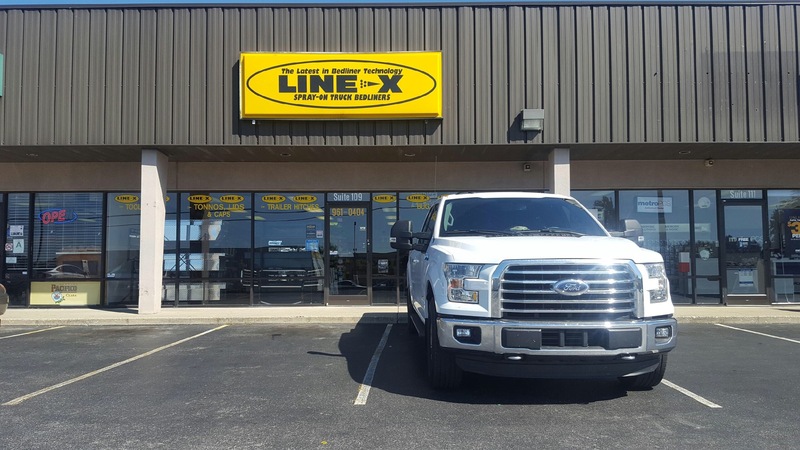 The RRTG is proud to be associated with the fine folks over at Line-X of the Bluegrass and thought, what better way to get the word out than from the owners themselves? Make sure to check out what they did for us at the end of the article. It’s truly a work of art. Thanks again Line-X! In school they have always told us that knowledge is power. Doesn’t it feel good to have the answer? With life’s difficult questions, wouldn’t it be so much easier if there were a quick Yes or No test we could administer? A pregnancy test of sorts, if only we could pee on a stick and find out the information that we yearned so deeply to know. With any new venture or endeavor you always wonder to yourself, when will I arrive? When will I make it? I’m here to tell you that the Red Rage Tailgate is on the map. They have made it! Their daily coffee cups are inscribed with the words, “I’m a Big Deal.” Let me tell you why I am qualified to speak on the status of RRTG. 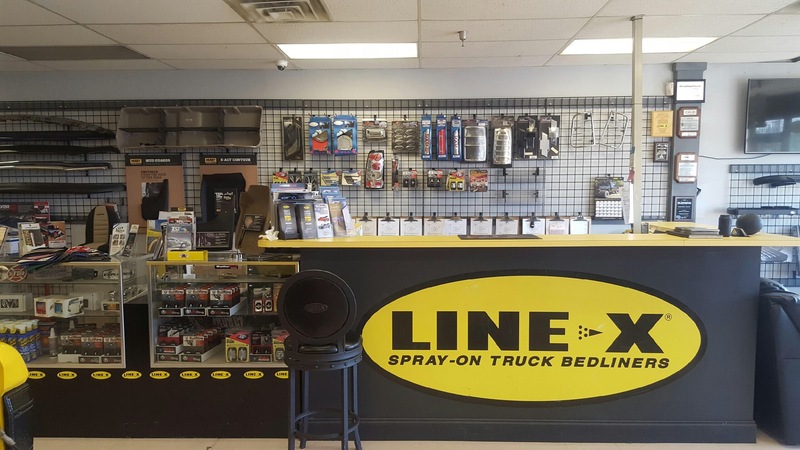 We are open 6 days a week to try to help you protect your investment with a LINE-X coating or with one of our Rustproofing and Undercoating packages. We are also a full line accessory shop and can help you customize your vehicle to meet your exact needs. 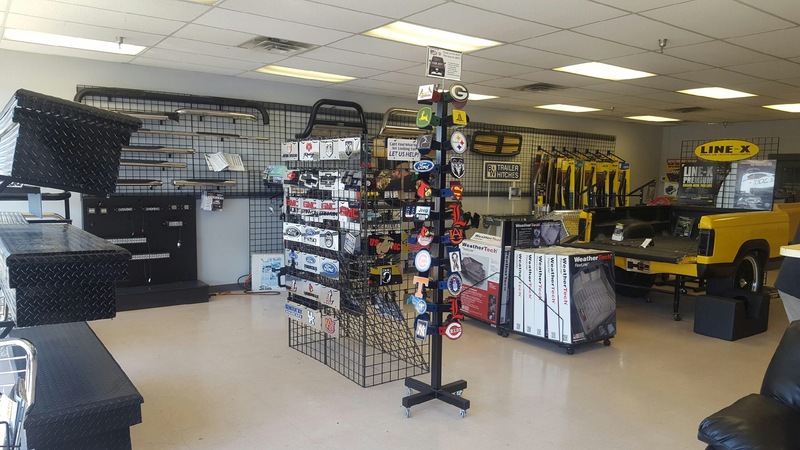 We are the exclusive location of TruckGear products and are the only location in Louisville you can find that offers products with Parts and Labor warranties. If you want to keep the Queso off of your seat with a seat-cover…we can help. If you want to keep that spilled beer within your floor-mat…we can help. 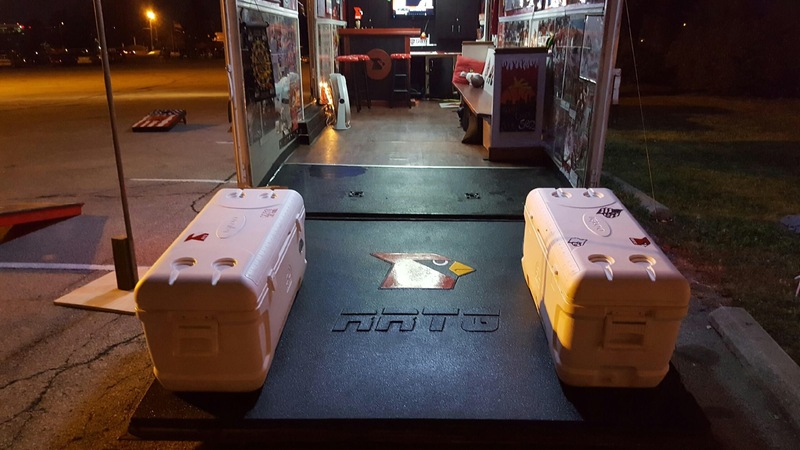 If you want to keep your tailgate gear dry with a bed-cover…we can help. 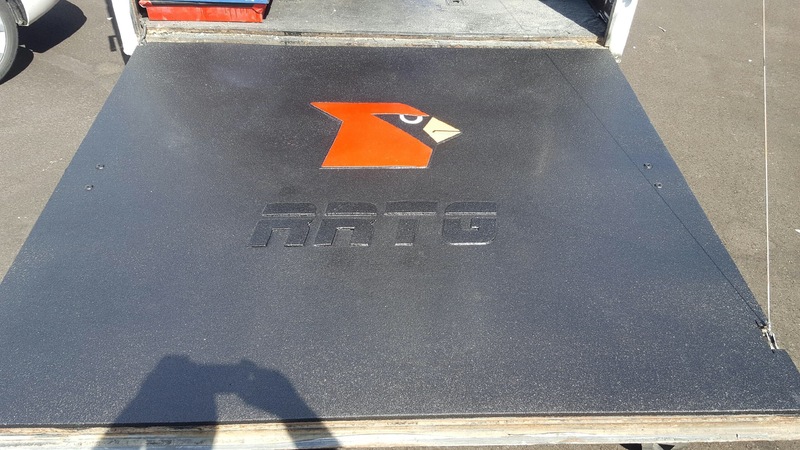 If it is truck related, we can help! Whether you are male or female, you can be confident that we will do our best to first understand your needs before any product recommendation is made. We do service what we sell as well! But back to why I’m qualified to speak on the status of the RRTG. My business contributed to the tailgate and I have never been to a UL football game. I would not even consider myself a UL fan. I am from Lexington and am an alumnus from that other school in Kentucky 86 miles away. So why in the world would someone like me support a rival’s tailgate? We are in year three of calling Louisville home and we want to be connected with the city we live in. I strongly believe in what you guys represent. A blue collar group who welcome all comers. A family friendly atmosphere that promotes quality time spent together around good food and drink. Any tailgate can get support from their fan base. How many tailgates get sponsorships from their rivals? Only the ones that are a big deal! ← Red Rage Tailgate going to Marshall!